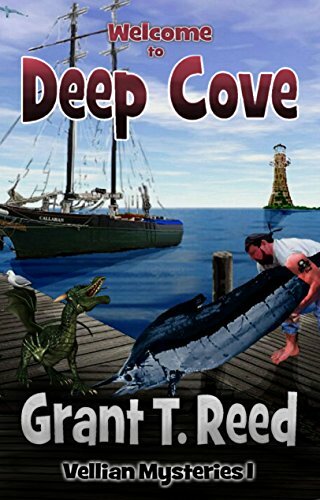 Grant Reed’s Welcome to Deep Cove is an energetic tale that involves intrigue, action and fantastical adventure. The first in a series, but using characters from another, we start off our adventure with an elite military unit infiltrating a potential enemy country. We immediately meet Jack, a crazy and entertaining prisoner. After things begin to go horribly wrong we switch our attention to our main men, Garret and Merle. To call Merle a man is a stretch as he is actually a dragon. The mix of fantastical creatures delivered as if they are completely normal and expected is quite well done. As the story goes on we meet an ogre, a robot named P.C. and some minotaurs. Garret is a former military man, part of an elite guard for the king, who has traded in his sword for a private investigators license. Garret’s new occupation draws him into a possible war with the Syndicate: the mafia arm of this world. While the story starts off with some awesome punch it gets slow pretty fast as we watch Garret mosey about in his mediocre life. It’s not until part way through the tale that the energy picks up and we’re on for an exciting ride. Reed does an amazing job with his descriptions and it’s easy to picture what everyone looks like in your mind as you read. The hair on the minotaurs and the scales on Merle are all described with such detail you could almost touch them. If there were to be any criticism it would be regarding the lack of gender. Ninety five percent of the characters in this particular volume of the tale are men. 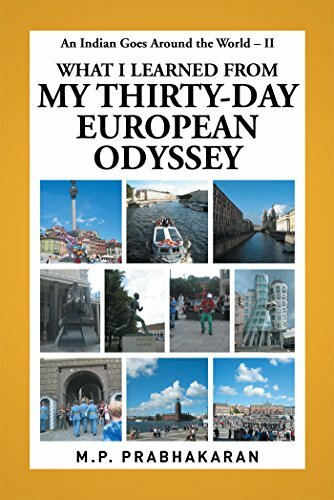 There are around three women who we actually meet: a drunk girl at a bar, an older homemaker who has seemingly misplaced her husband and Coral. Coral is the only woman we meet who has a name. There is another woman who is referred to, but we never meet her. Even though she has a name and seems to have importance to the story we don’t see Coral very much and the first time we do she’s very cold. Her role is only briefly explained and her purpose is not entirely clear. Aside from the lack of strong female characters this book is very well written and the story is thoroughly engaging. This is exceptionally high praise for a book that is published by an indie-author. Welcome to Deep Cove is a great introduction to the characters and power balances of Deep Cove. The maps at the beginning of the story add to the visualization of the tale and make it that much more believable. The tale is expertly woven and it does indeed leave you ready and excited for the stories to come.